Lucy Edwards, Ceramic Artist – local crafts person making honey-themed ceramics. Special thanks to these individuals who have donated their time, efforts and skills to help make the Honey Festival a success! Robert Blackson, Director of Exhibitions and Public Programs at Temple Contemporary in the Tyler School of Art. 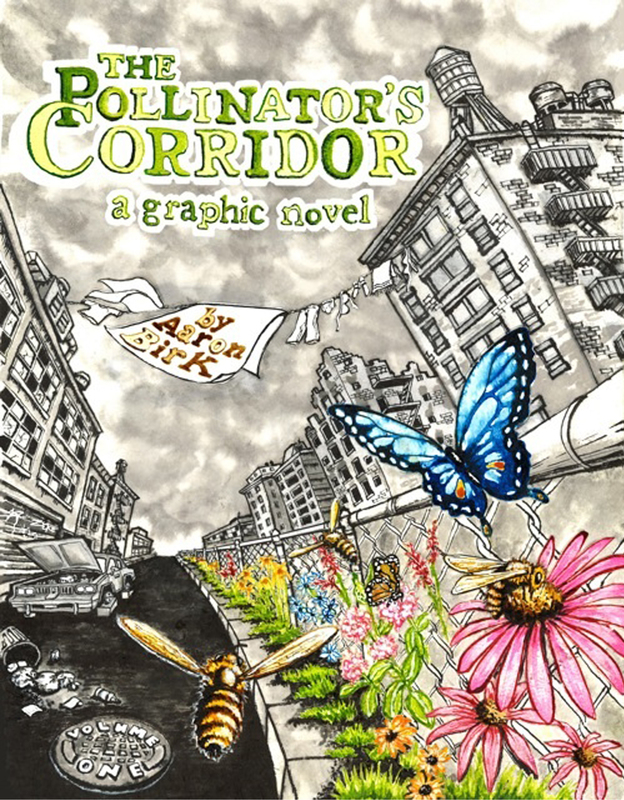 Aaron Birk, local artist and author of The Pollinator’s Corridor. Buy a copy and get it signed at the Philadelphia Honey Festival. Abby Sullivan, who made this awesome website for the Honey Fest!